So, you’ve read our articles on star sign compatibility, but now you want to go further and find out more about your relationship. The next step is to order an Astromatcha astrology compatibility report – your key to opening up a whole new world of mutual understanding between yourself and your partner. You might be wondering what a compatibility report can tell you which you can’t find out for free online – however, online astrology relationship profiles can only give you a tiny taste of the true astrological dynamics of your relationship. Romantic compatibility is a complicated thing, and isn’t based on Sun signs alone. Whether your two Sun signs are a good match or not is a rough and ready guide to compatibility, but for the full picture you need a report prepared by an astrologer. An Astromatcha compatibility report examines your whole birth chart, and your partner’s, using your unique date, time and place of birth. 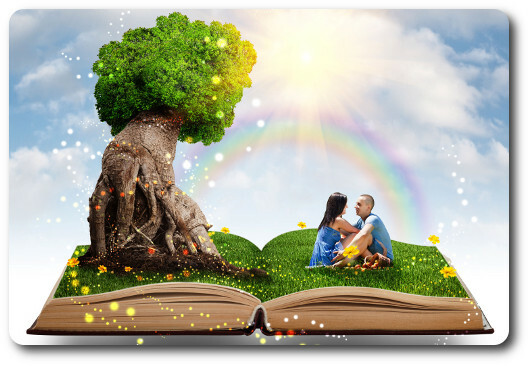 With these three key pieces of information, we can get a complete picture of your loving nature – or what you’re looking for in love, of how you love, what kind of partner you are, what kind of partner you need, and how your relationships tend to pan out. And of course, romantic compatibility cuts both ways, so our reports cover the same ground for your partner too. Rely on our experts to calculate compatibility across all areas of your life, so that you can see exactly how well matched you are. In a relationship, of course, you’re not just two individuals, you’re a mass of blended energies, wishes, desires and hopes. When you order a compatibility report from us, you’ll find out what cosmic links each of your birth charts make with the other, helping you to understand where your personalities complement one another, and how you can make the most of your shared strengths, abilities and ambitions. All relationships have their ups and downs, and even the most secure of partnerships experience trouble from time to time. 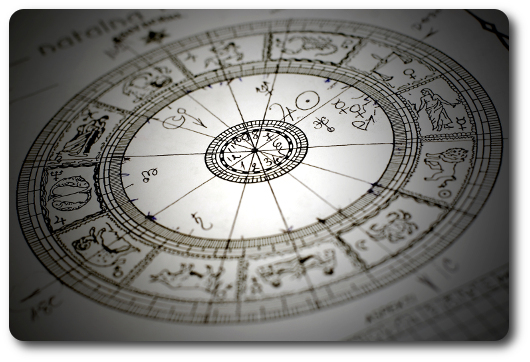 Armed with an Astromatcha astrology compatibility report will also highlight potential trouble areas in your romance. Forewarned is forearmed, and you’ll find it much easier to navigate your way through relationship difficulties when you understand the different astrological energies at play. Looking ahead to the future, find out what you two will be like as parents, how you’ll agree (or not) over family finances, what kind of lifestyle you both aspire to, and how you’ll divide up the family chores. Which of you will wear the trousers in this partnership, or is it truly a relationship of equals? And who brings most of the passion? Want to know how to spice up your love life in the bedroom? An Astromatcha astrology compatibility report can help there too. Think of a compatibility report as being a tool kit for your relationship. Whether you want to check compatibility before you start seeing someone, or you just need to tweak a few things in order to live happily ever after, or you’re going through difficulties and need a major overhaul, these reports offer a complete handbook for your romantic compatibility together, and are invaluable as a way of understanding one another better. An Astromatcha astrology compatibility report makes a perfect gift too, especially for a wedding, anniversary or special birthday. Invest in your relationship today and find out what makes both of you – and your love life tick. I would like to get a compatibility report but your website does not appear to have a link………. Please help me know what is the process to get the get the detailed Marriage Relationship compatibility report. How do I get report done ? I would like to get a complete compatibility report. I ordered a detailed compatibility report, how long does it usually take to receive it? Thank you kindly for your message, it usually takes 24 hours for our astrologer to prepare your report but we have just sent you an email to reconfirm your details as some of them were missing.